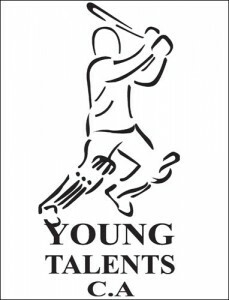 The Young Talents Cricket Academy is a private organization based in Dubai, U.A.E, that provides professional coaching for all cricketers at academy and in schools. 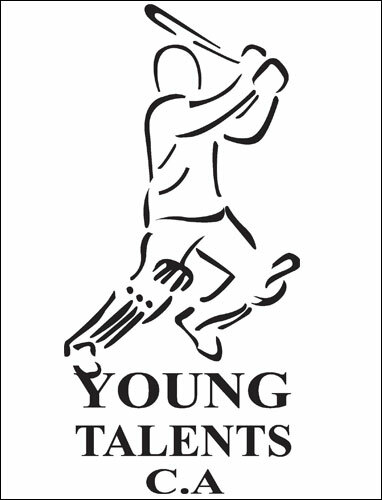 Our aim is to teach the fundamentals of cricket and develop a culture of excellence, while utilising the best coaches and facilities available. We strive for quality in action, through respect, honesty, support, communication and trust, so as to build lasting relationships with our members. Integrity in the moment of choice. We lead by example. Excellence is not just a level of achievement; it is the path we walk. Reverence: All human beings have inherent worth, and as such deserve our respect. Learning and enjoyment are the cornerstones of all our programmes. Stewardship: We are not the owners of the game, just the keepers of the flame!